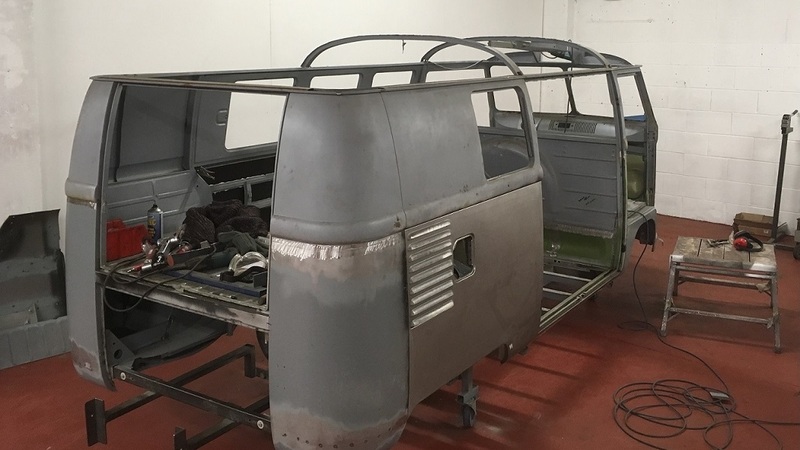 Retro Restoration ~ A complete service for your classic VW. 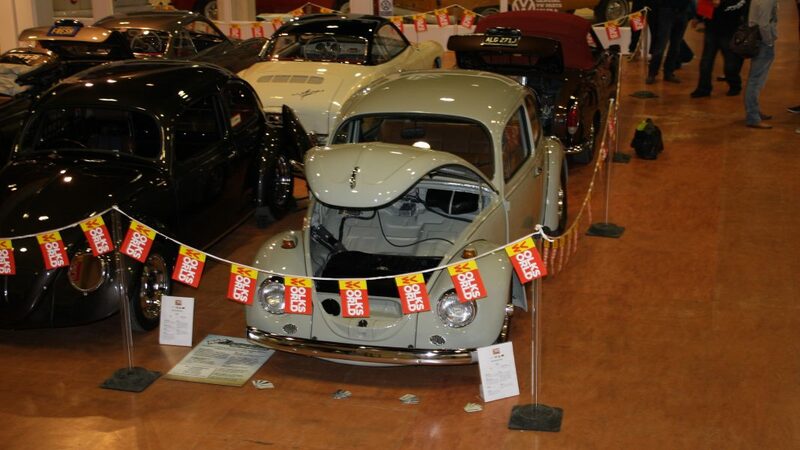 Award winning full or part restorations. From a concours restoration to a full custom build. We offer high quality work at realistic prices. Modern and traditional metalworking tools and techniques. 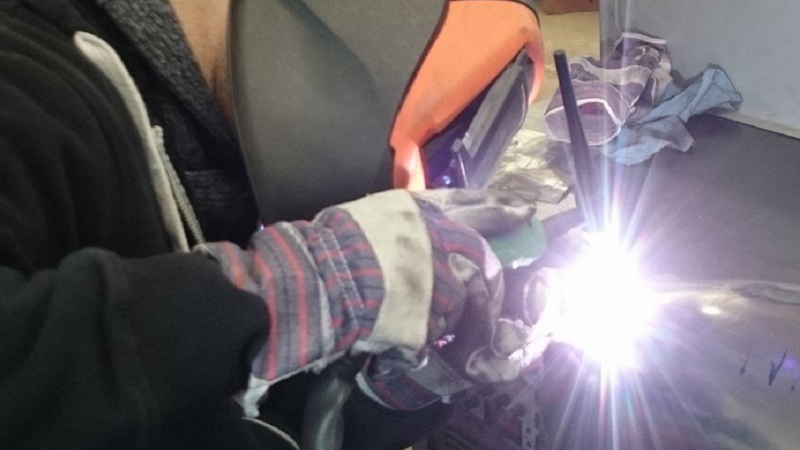 A combination of mig, tig and spot welding machines, and traditional metalworking hand tools to create high standard factory style repairs. Fully equipped body shop with low bake spray booth. 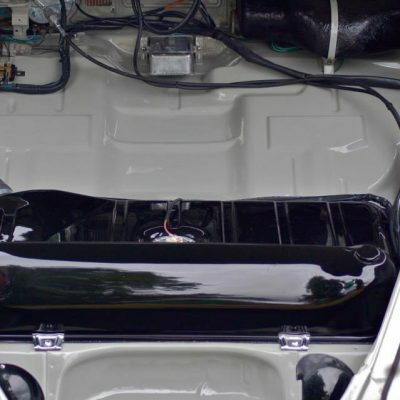 From show standard paintwork to localised repairs. We pride ourselves on doing a good job at a competitive price working closely with our customers through the restoration process. 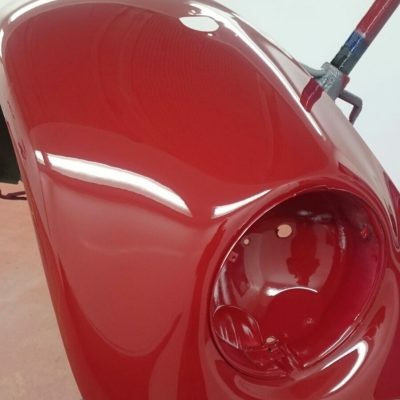 We don’t do MOT patch type repairs, or cheap blow over paint jobs as this is not the sort of work we are happy to let out of workshop with our name on. Since we first established in 2009 our business has moved mainly towards restoration work. Although we still undertake mechanical and custom work we book it in around our restoration work. Our 3000sqft workshop is fully secured and equipped with modern and traditional metalworking tools. If you want to visit our workshop to view our work, you are more than welcome but please call before arriving to make sure we are available. We usually have four or five restorations being undertaken at any one time. Based in Brownhills, West Midlands. 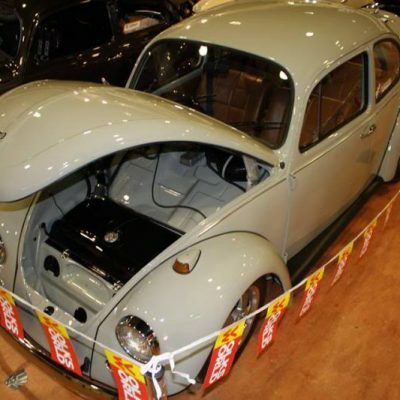 View our portfolio page to see detailed step by step pictures of each of our restorations from start to finish. 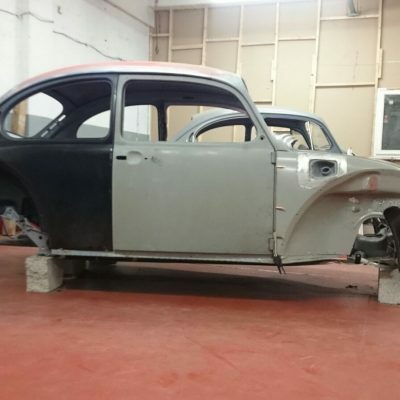 Or for a quick overview of what we do view view the restoration and paintwork pages. Quality work. They replaced the front panel on my Splitty. Have recommended to everyone I meet. Retro get my highest recommendation. You can take your old camper there falling to bits and they will give it back to you as good as new. Thanks for all the great work guys, we’re nearly there with it now.